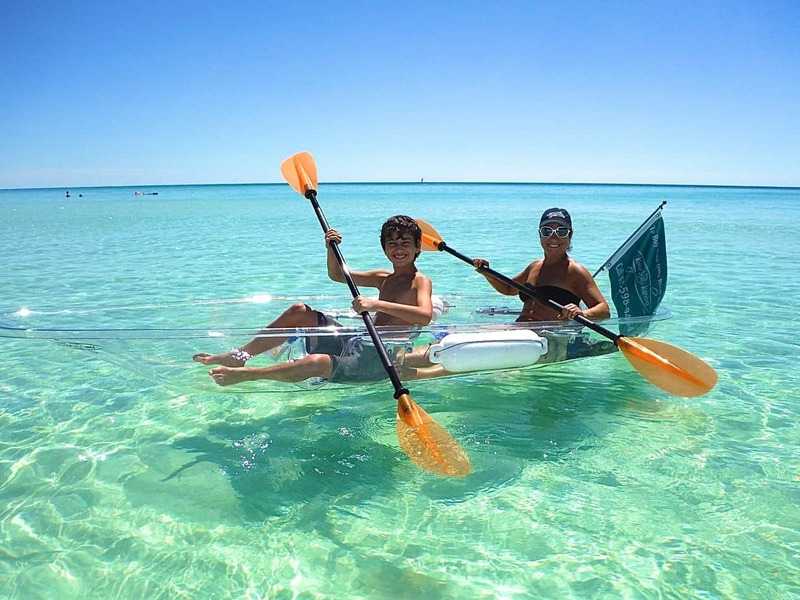 Beach-Side Motorsports rentals located in Panama City Beach is the only place to rent "See-Thru" Kayaks to enjoy your day in Panama City Beach. Contact Beach-Side Motorsports rentals TODAY! 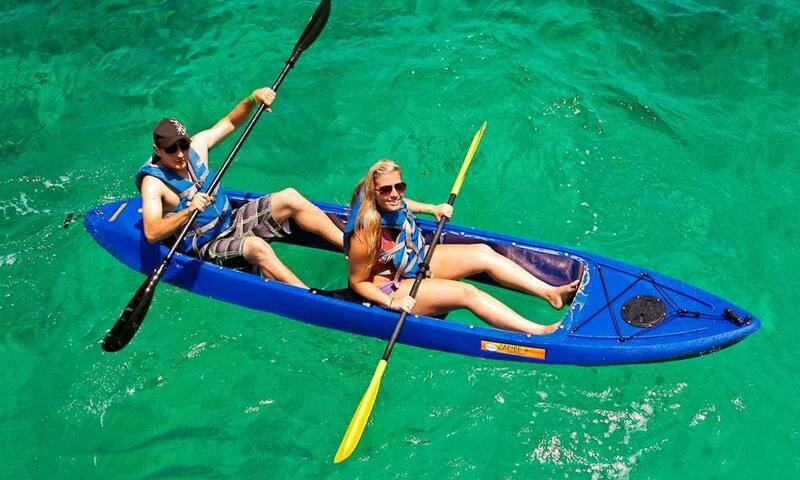 View some images of our Kayaks available for rent in Panama City Beach. Click the button at the top or bottom of this page to reserve your Kayak rental from Beach-Side Motorsports today. Beach-Side Motorsports rentals proudly serving Panama City Beach. 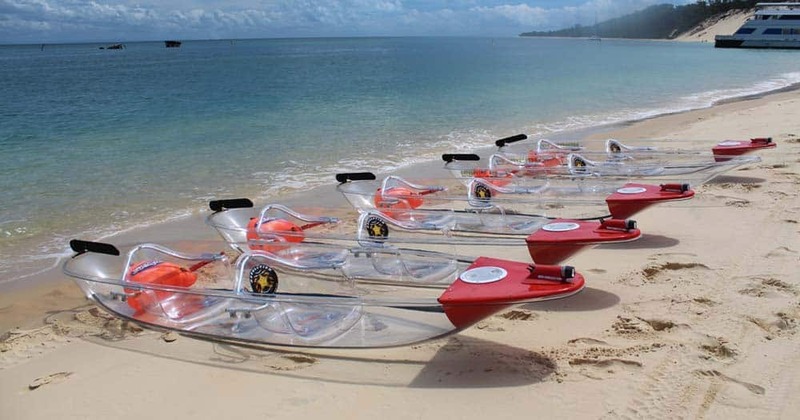 We provide quality rentals of Paddle Boards, Bicycles, Golf Carts & Kayaks. Contact Beach-Side Motorsports in Panama City Beach to set your reservation today.